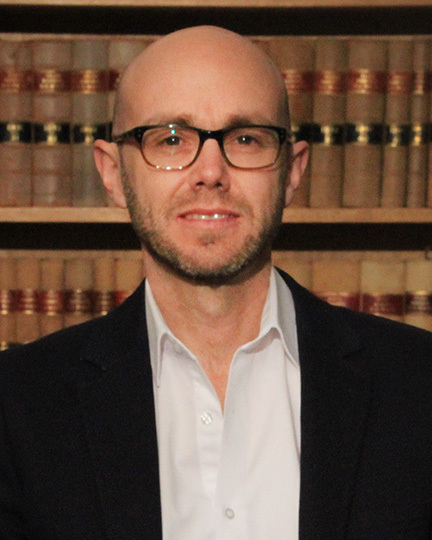 Leighton McDonald’s research has traversed a number of areas in public law and legal theory. Leighton’s current research is focused on administrative law. He is the co-author of a well-known text in this area and has written number of articles on different aspects of the law of judicial review. Leighton draws on his administrative law expertise in his role as legal adviser to the Senate Standing Committee for the Scrutiny of Bills. Four ANU College of Law projects were awarded funding for The Australian Research Council (ARC) Discovery Projects commencing in 2013. Topic: Statutory Interpretation and the Legislative Process.